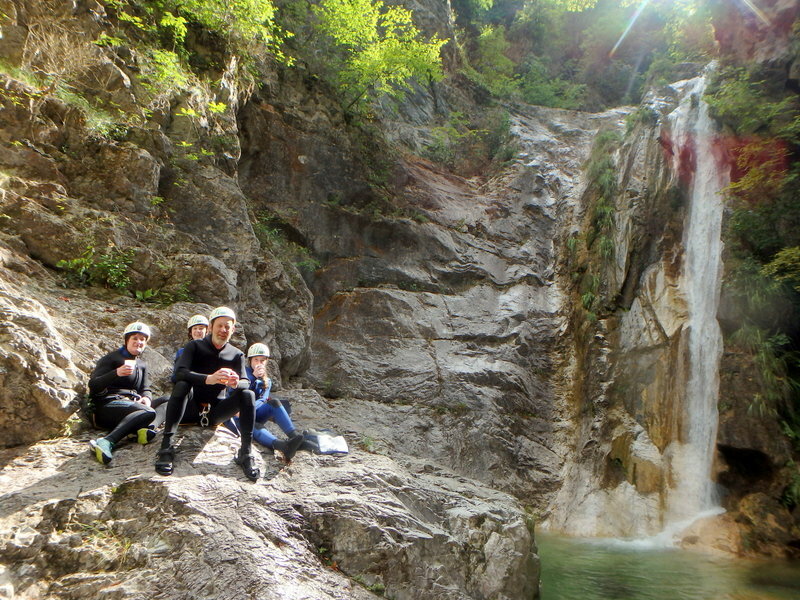 Orlias II Section – Mt Olympus. 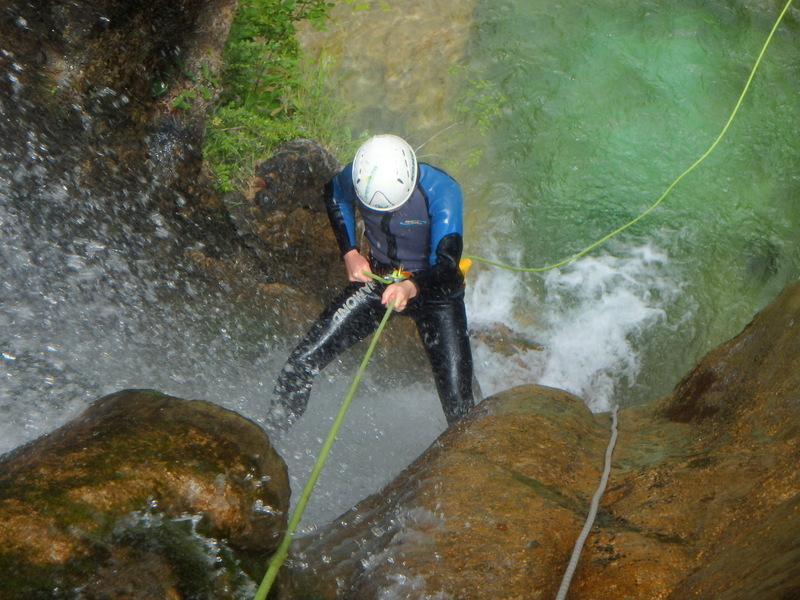 Start 550m – Finish 320m– Drop 230m. 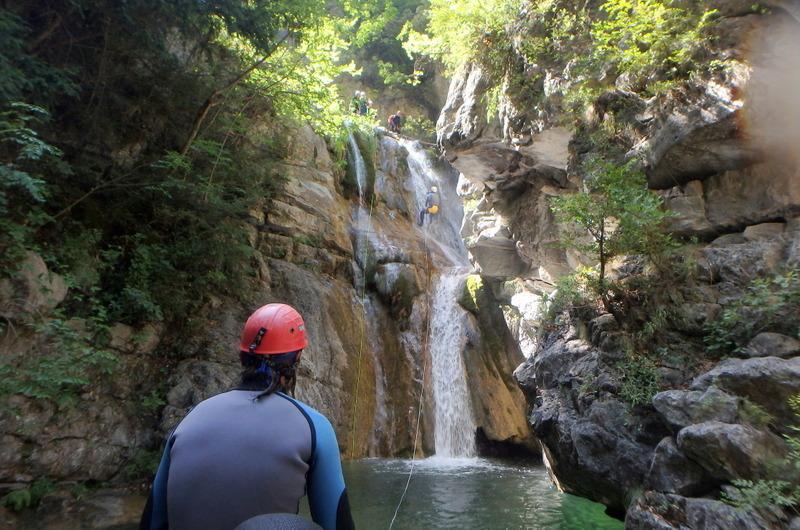 Meet in Dion or at the activity’s starting point (Agios Konstantinos chapel). 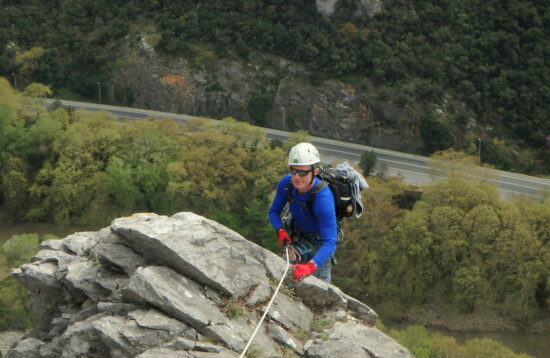 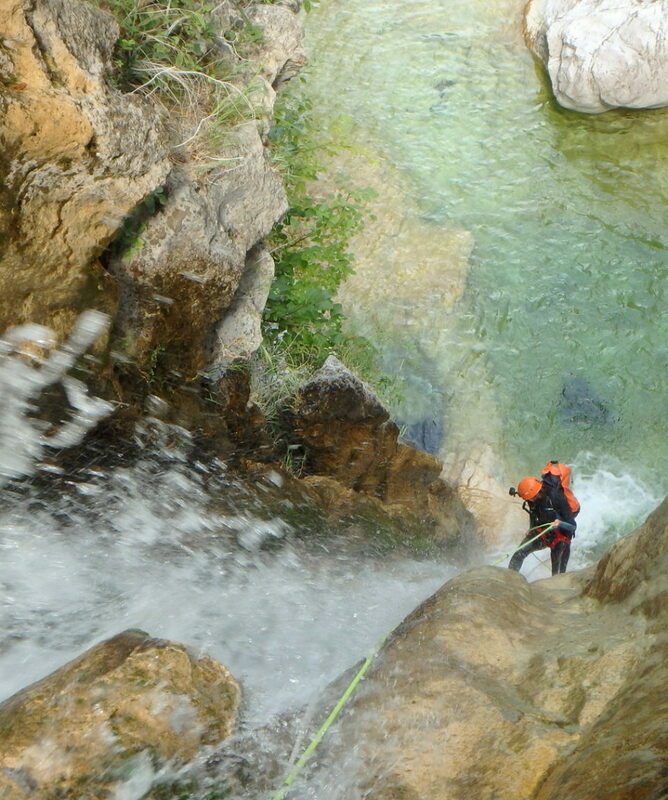 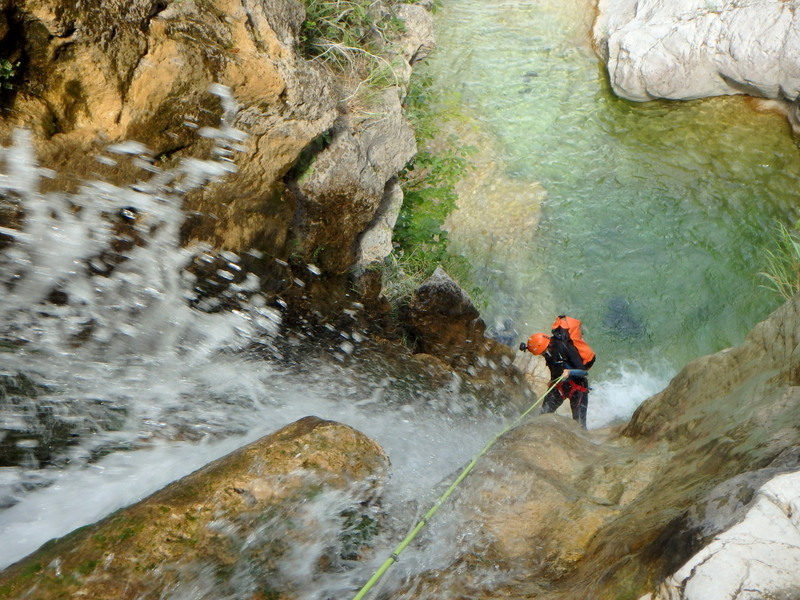 After gearing up and the introductory briefing, a 50’ walk on the same path as for Orlias I Canyoning, leads us into the canyon, at the finishing point of Orlias I. Orlias II offers everything that a canyon can possibly offer to the participant / canyoner. 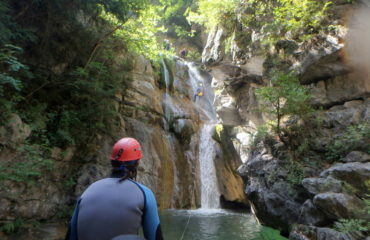 Amazing spots for optional safe jumps for all tastes, as well as exiting optional natural waterslides. 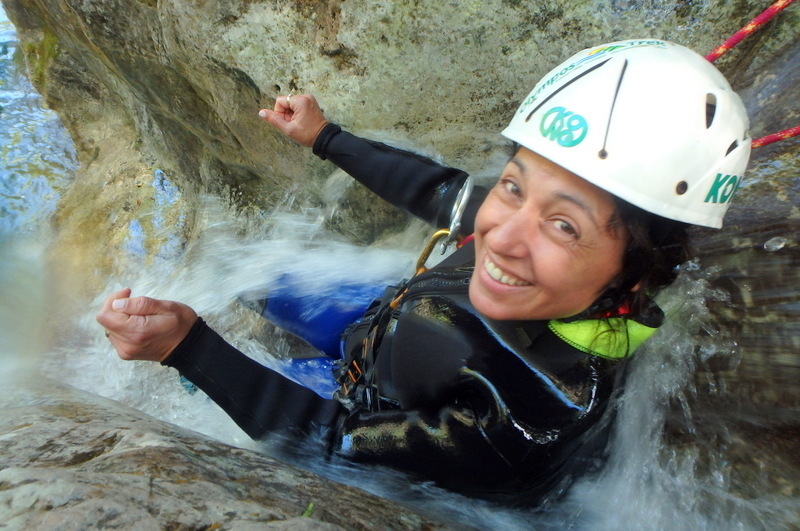 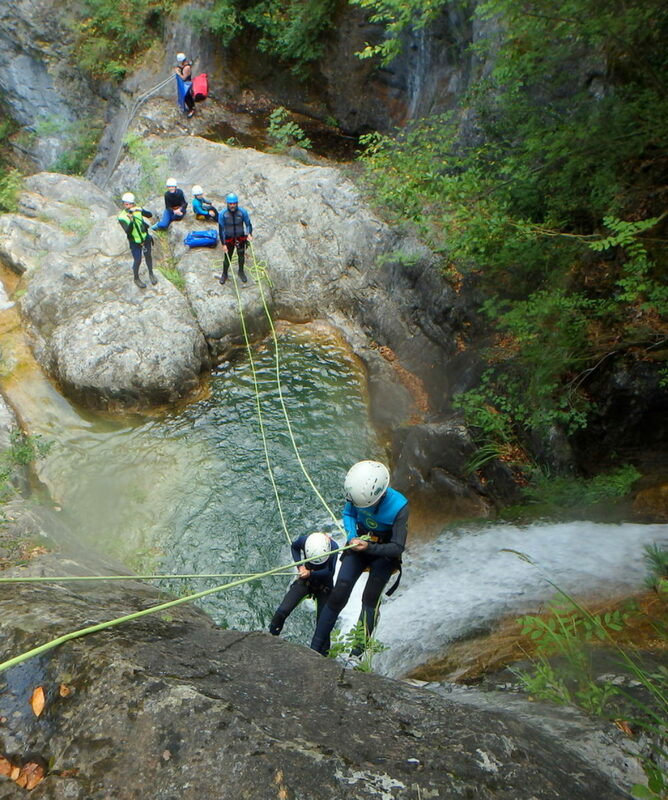 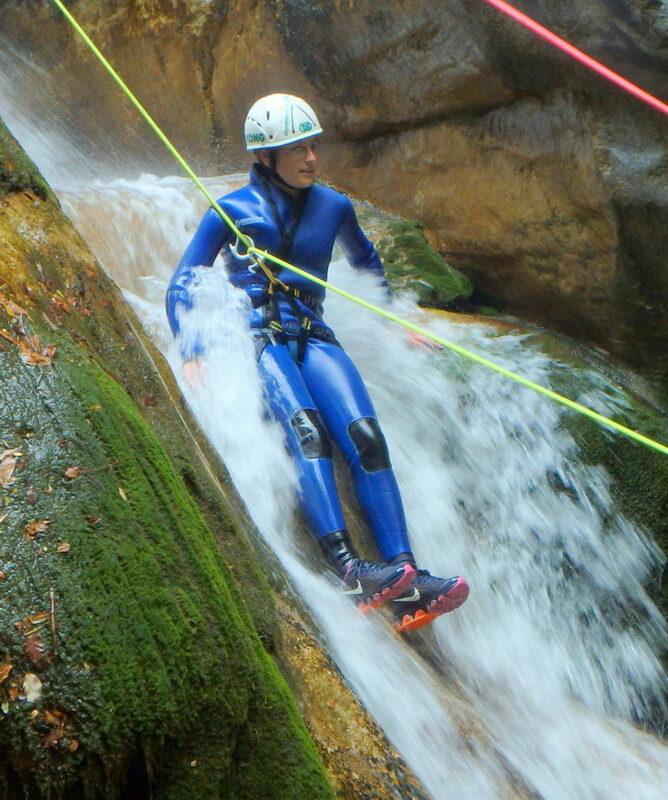 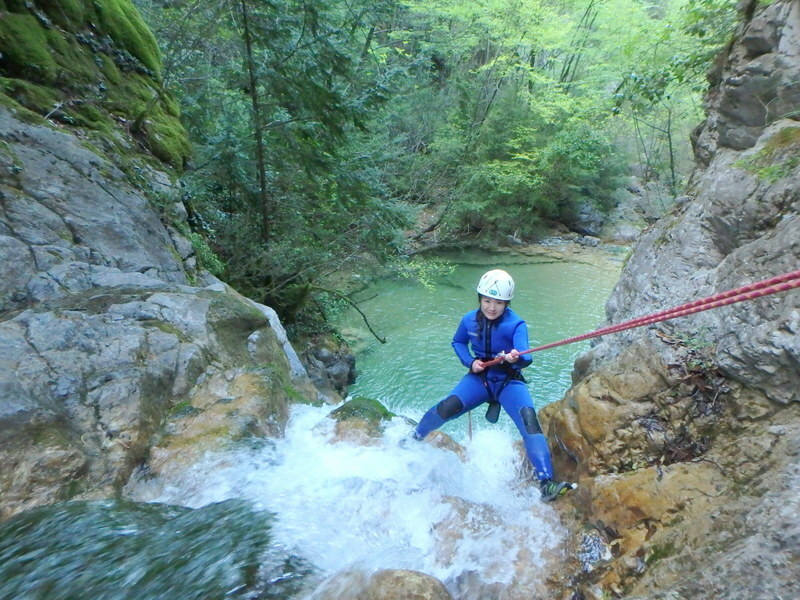 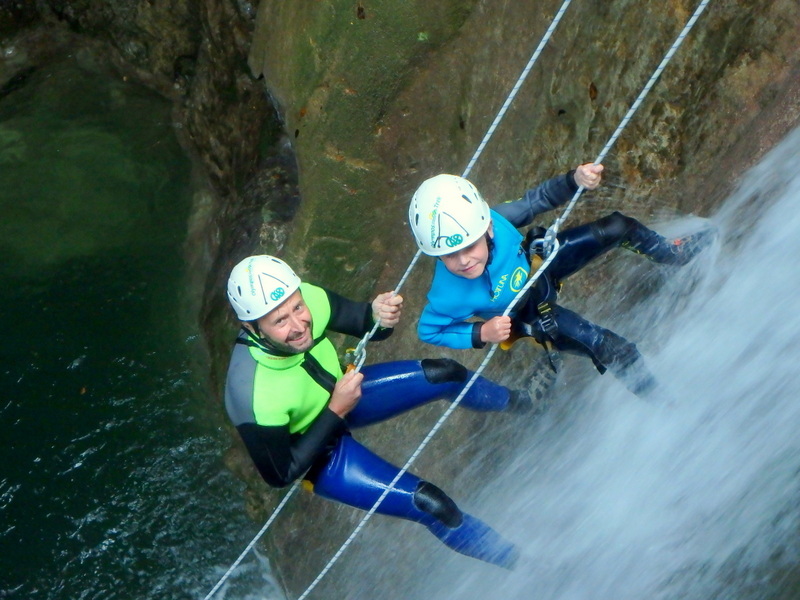 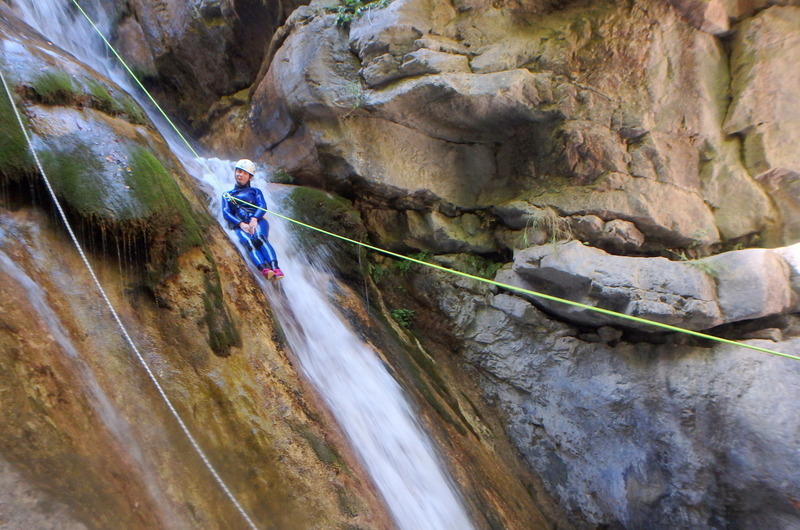 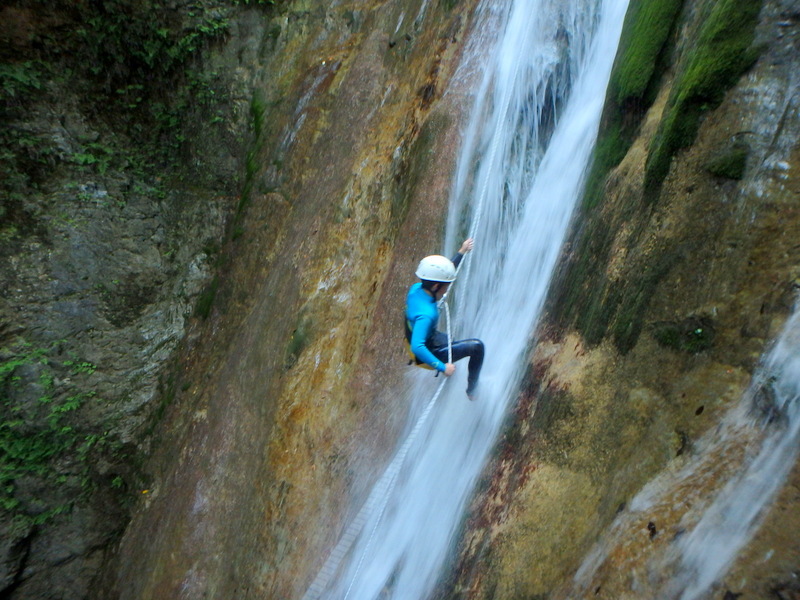 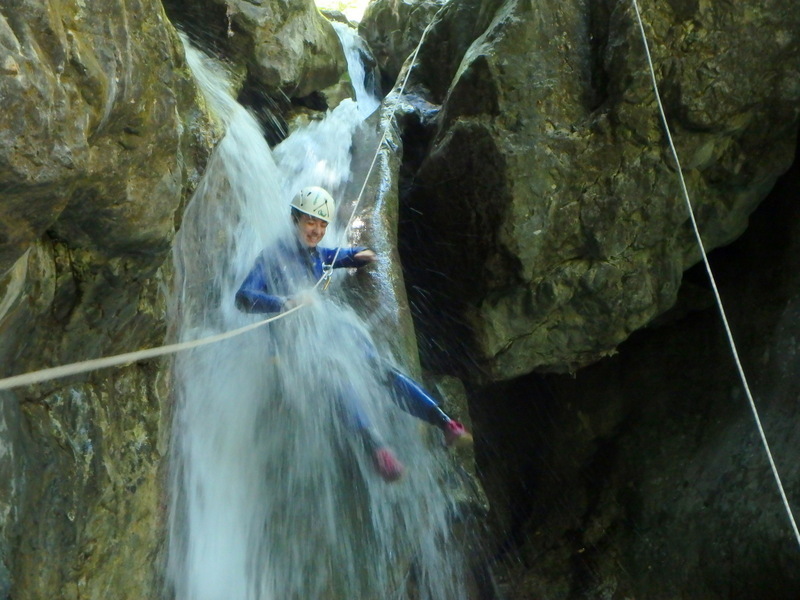 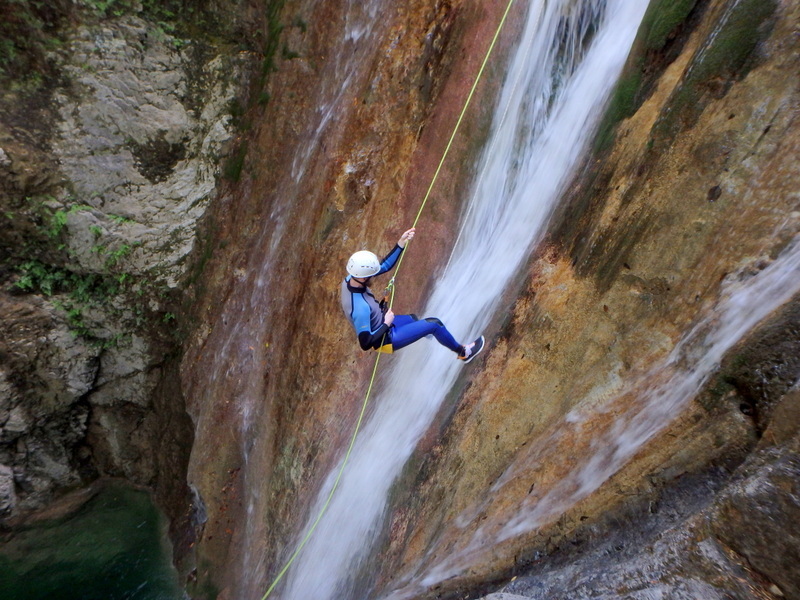 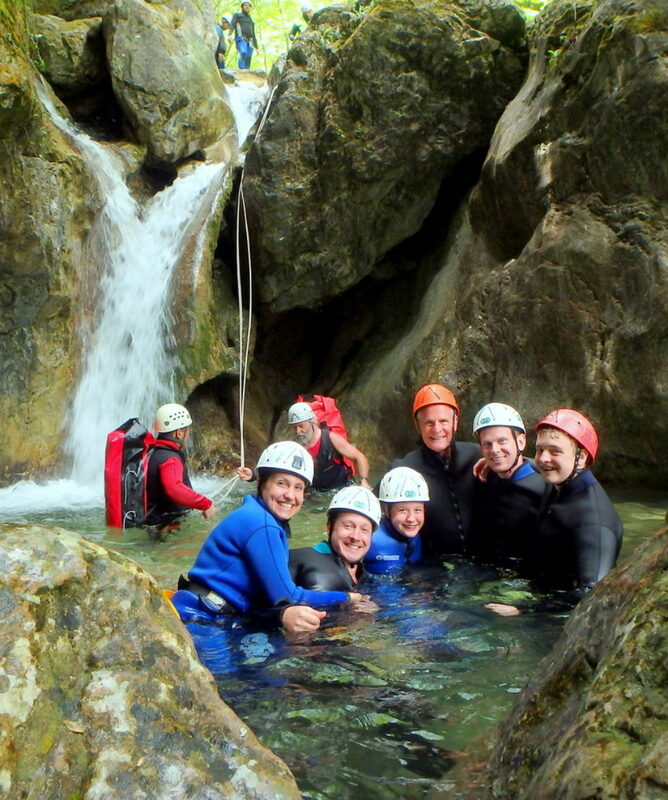 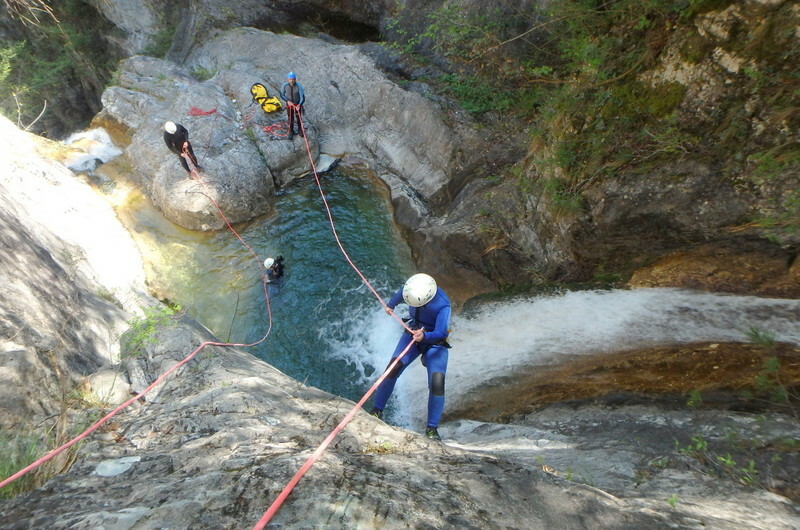 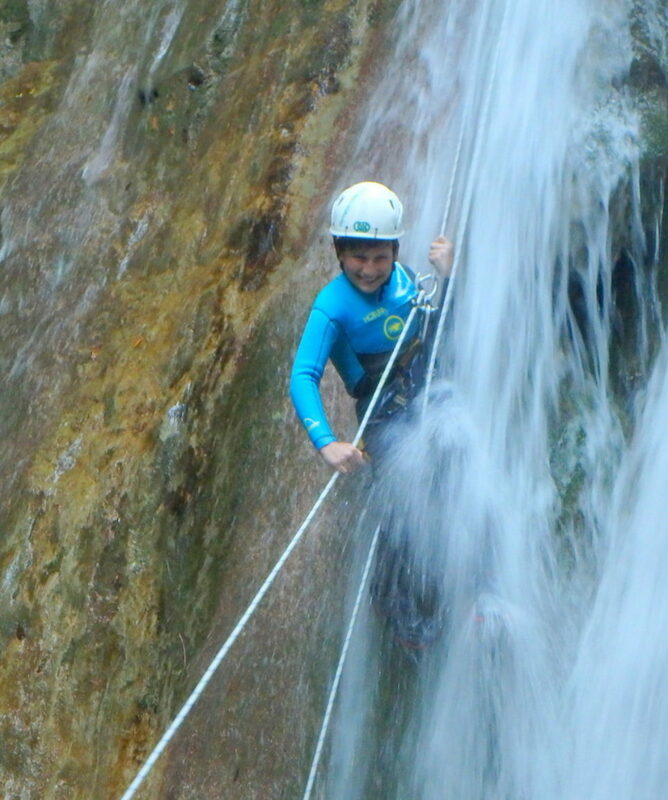 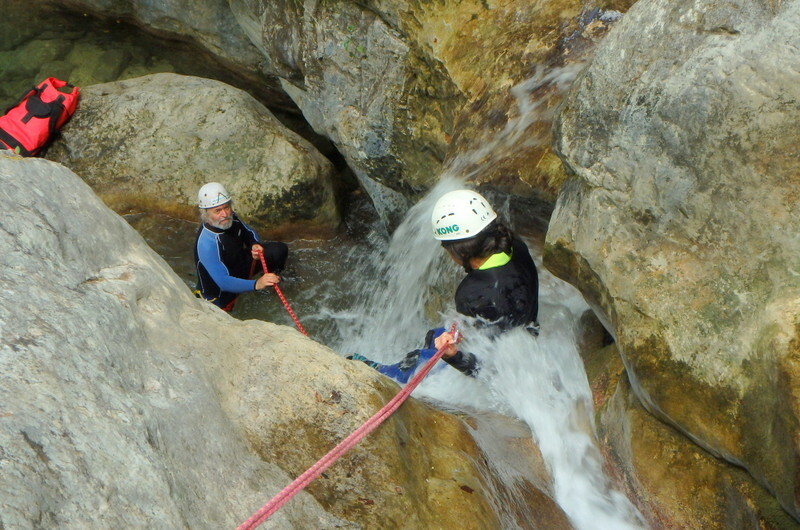 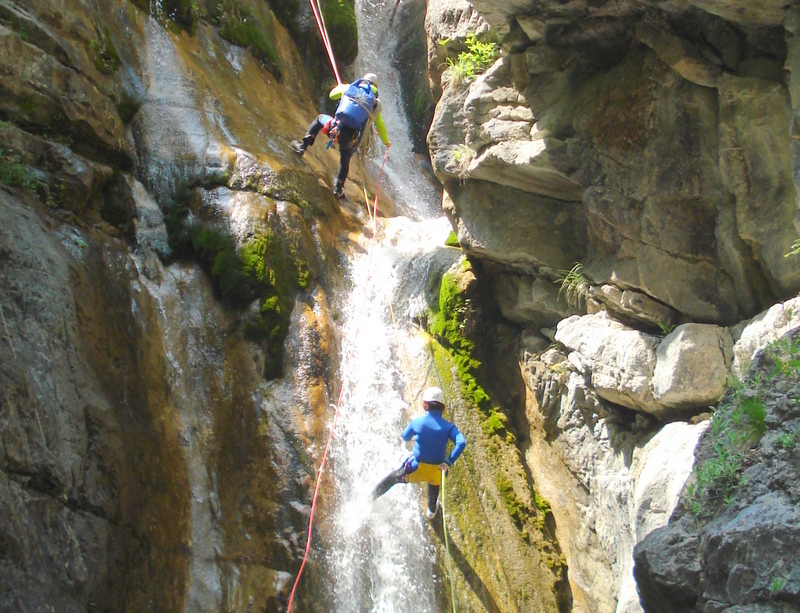 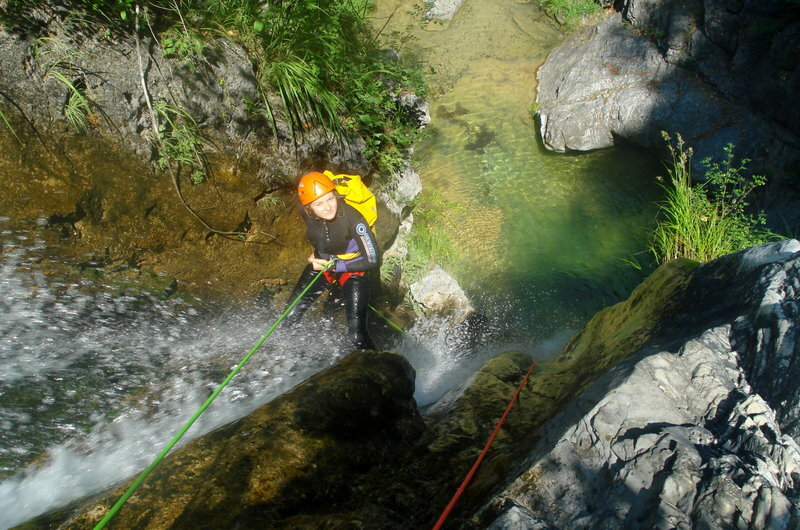 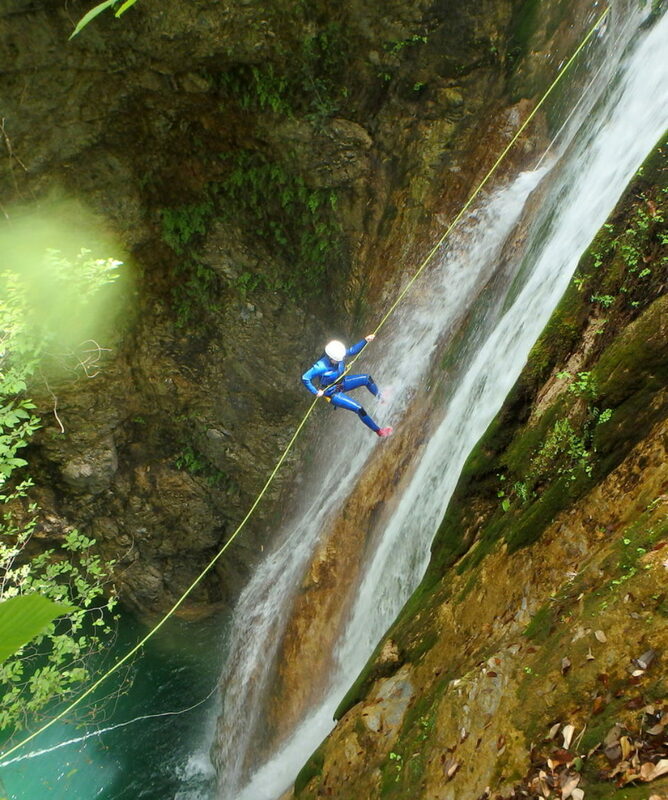 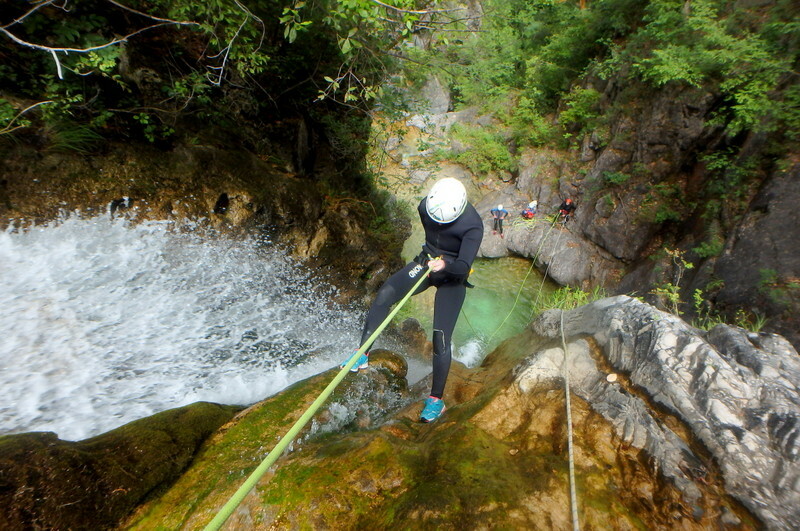 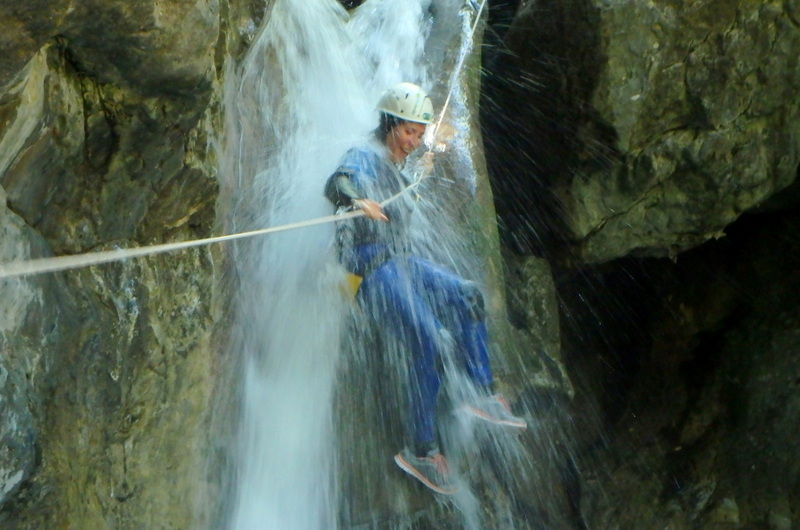 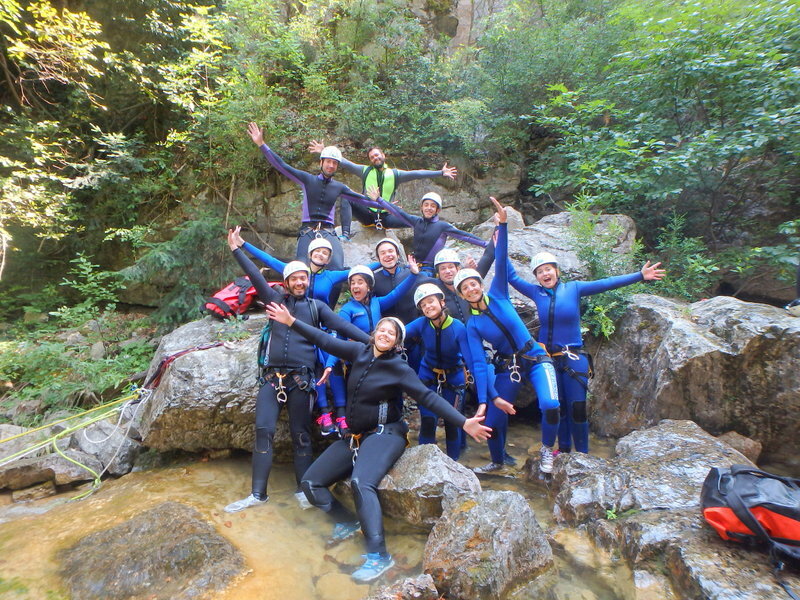 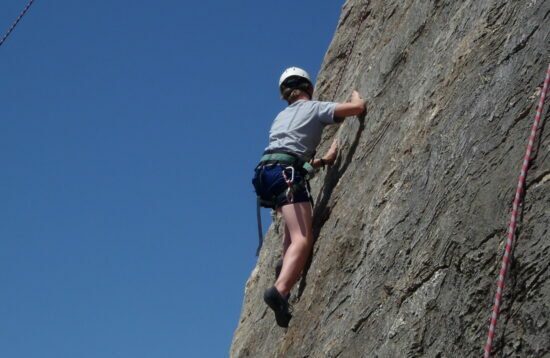 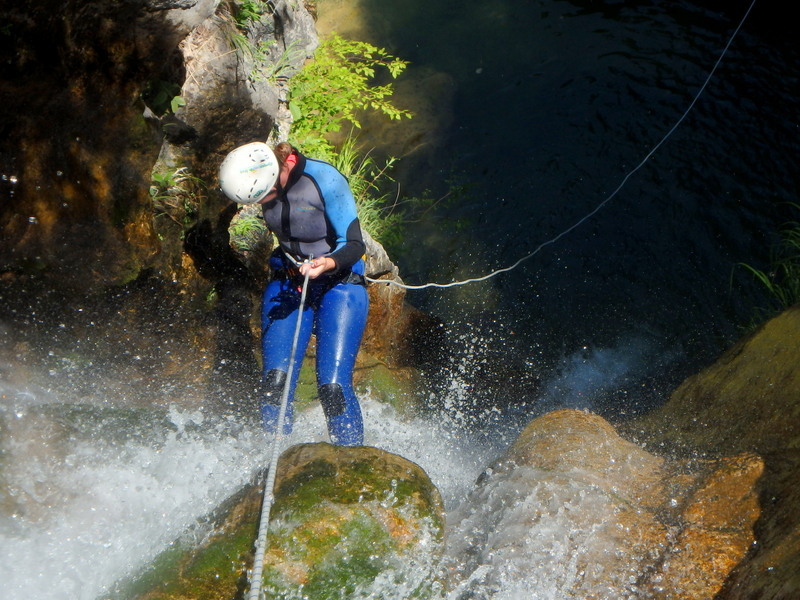 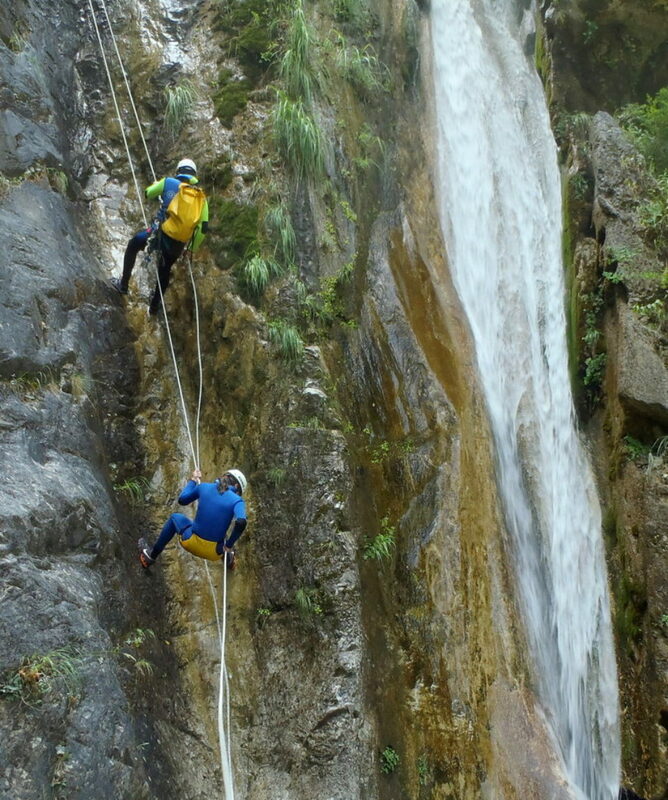 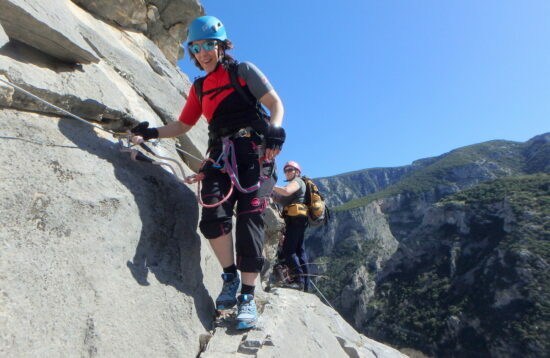 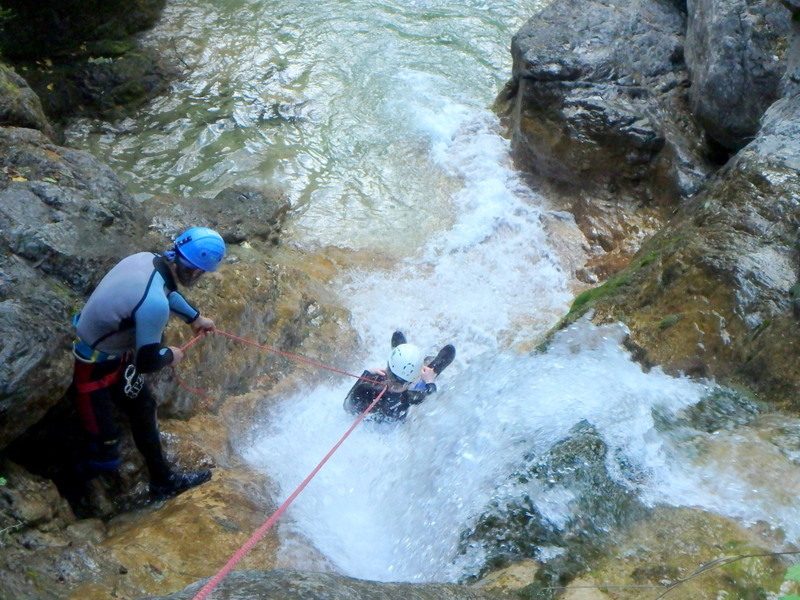 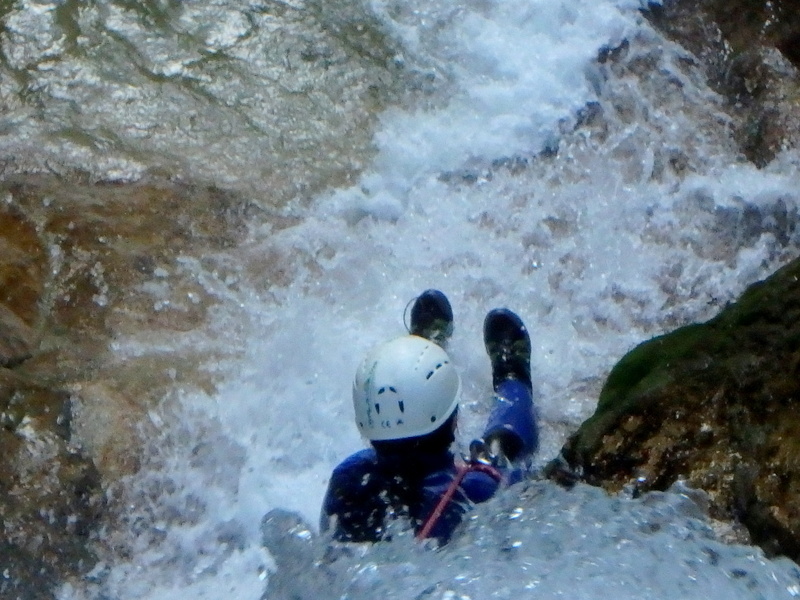 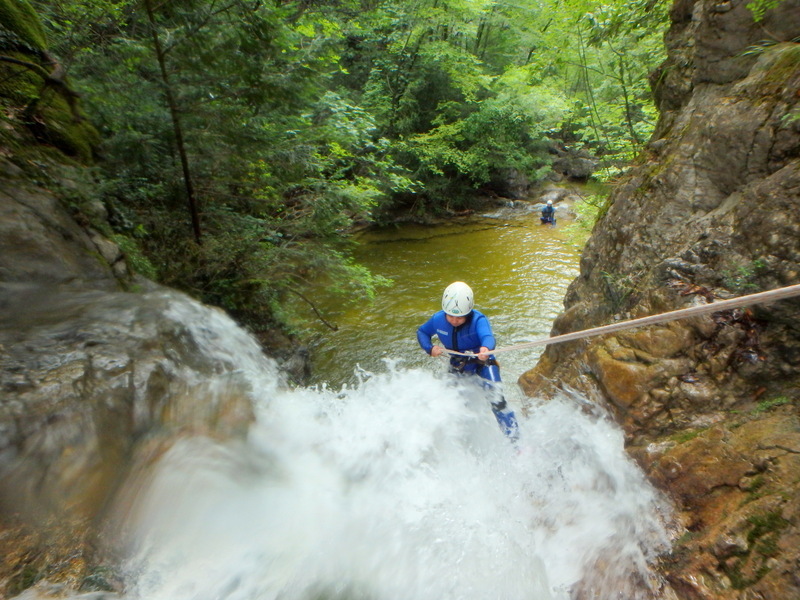 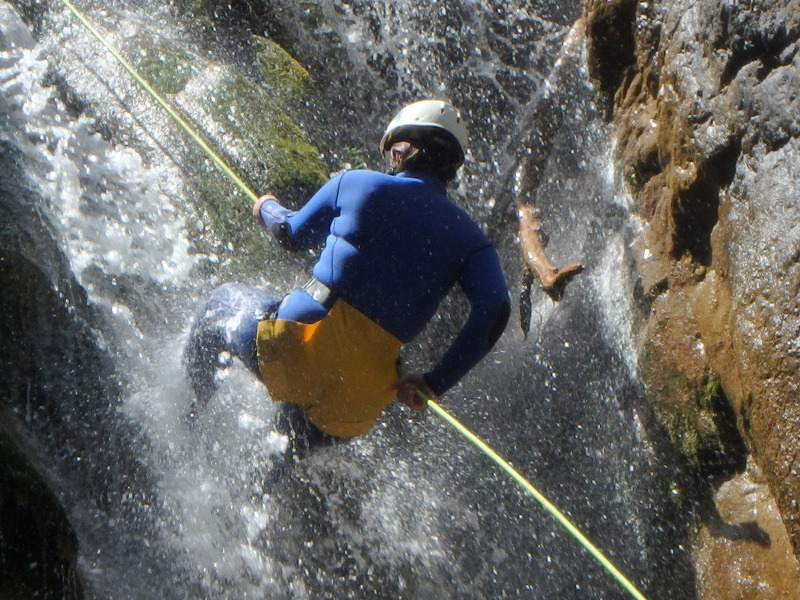 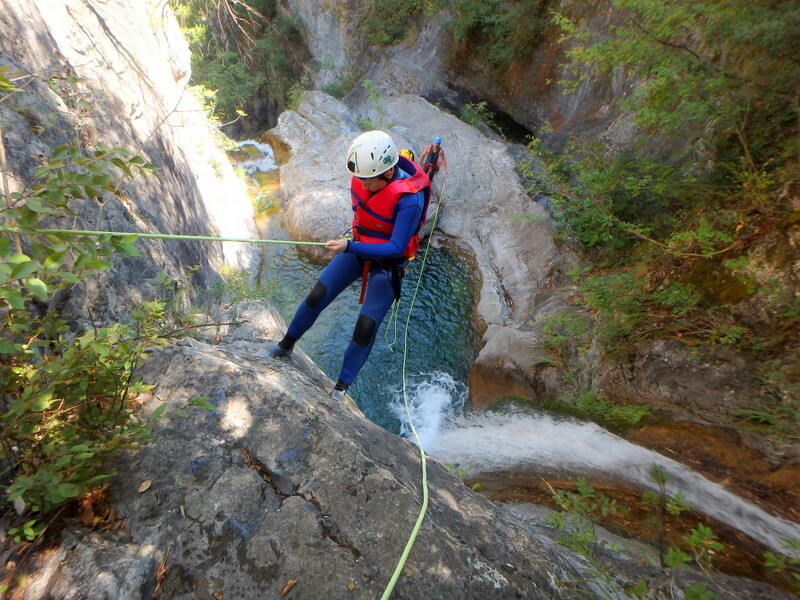 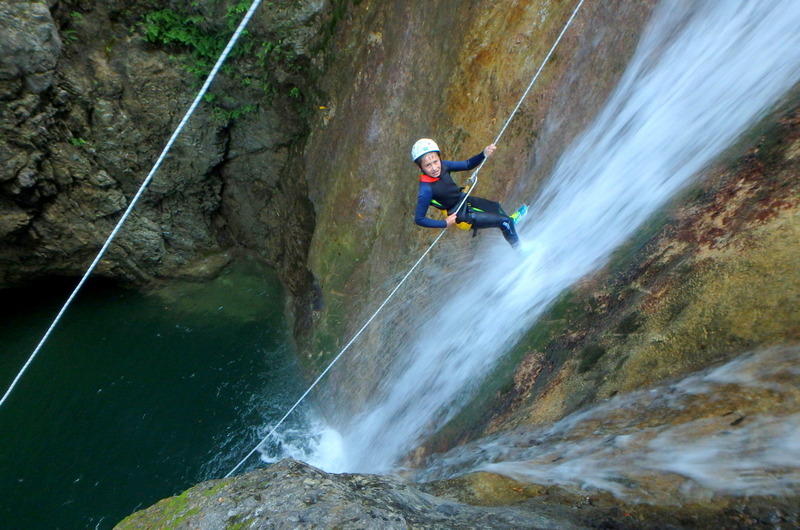 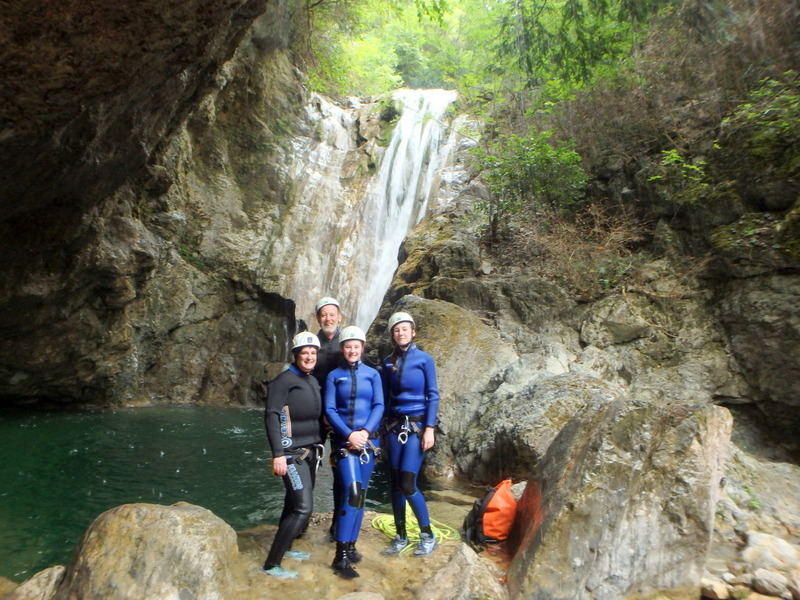 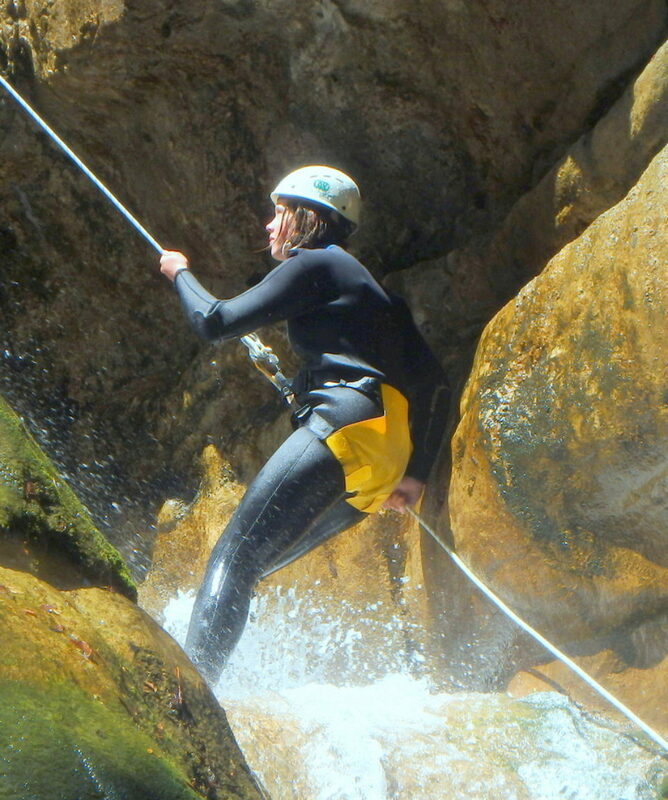 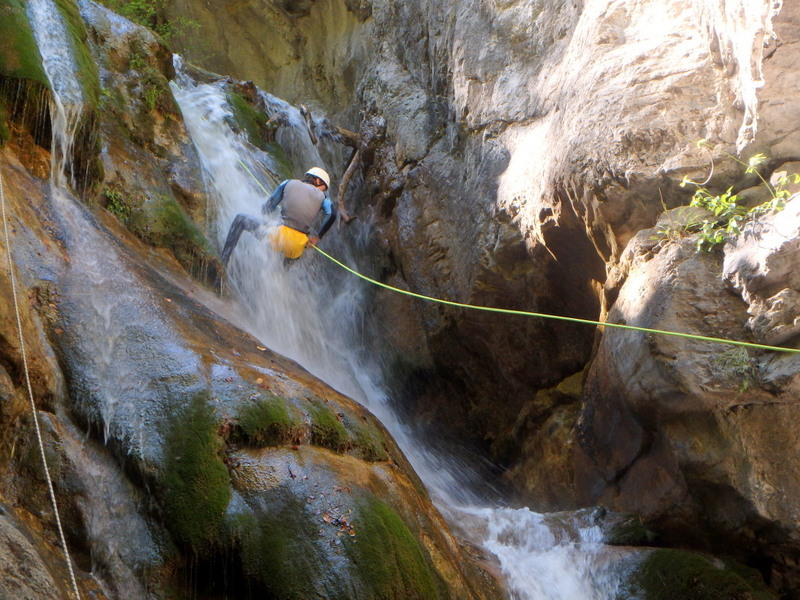 In addition to the above, 8 magnificent abseils in a continuous row from 8m to 30m and the relatively little walking in the canyon, compose a perfect one day canyoning activity! 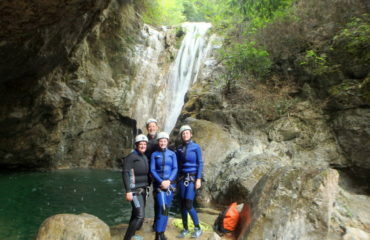 One could not ask for more! 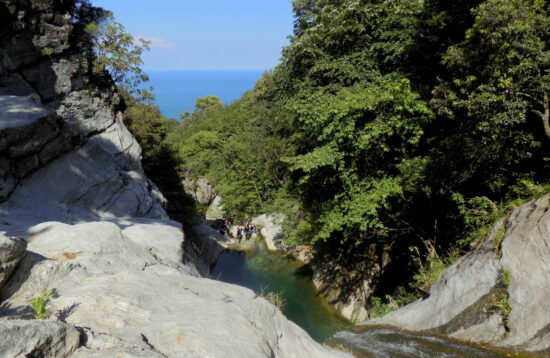 A 15’ walk brings us back to our cars and the well earned picnic. 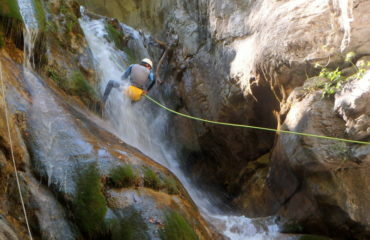 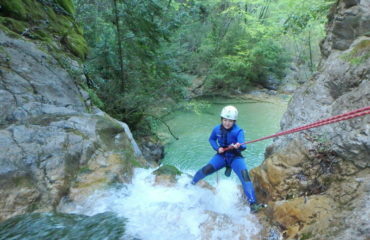 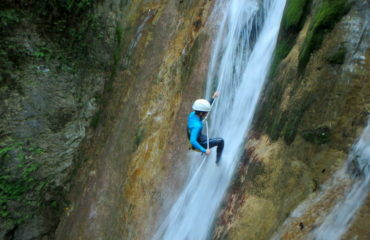 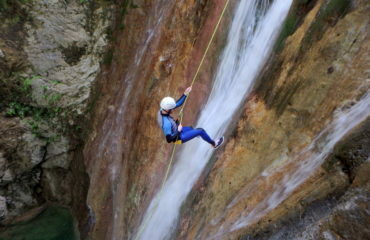 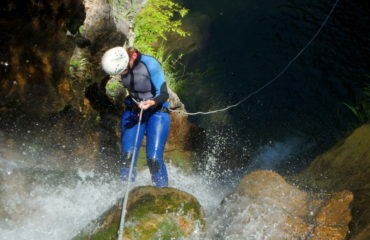 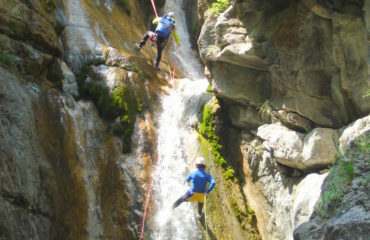 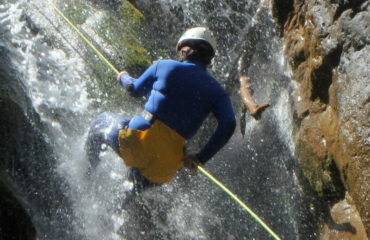 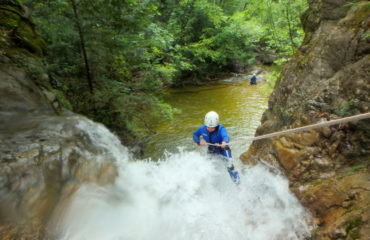 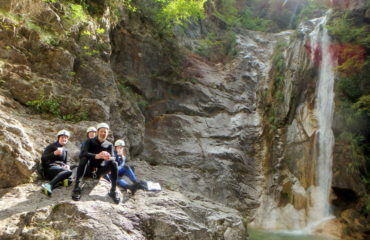 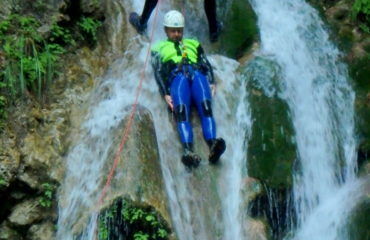 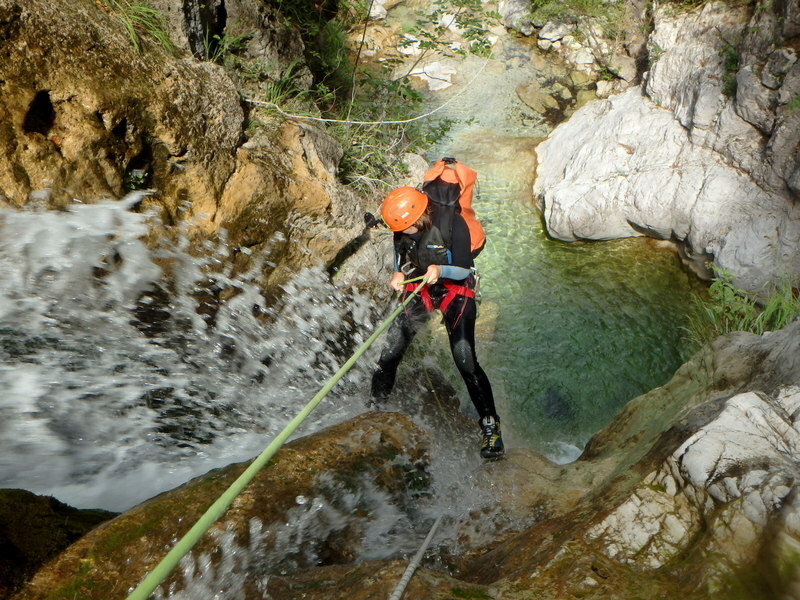 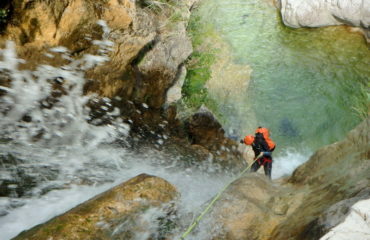 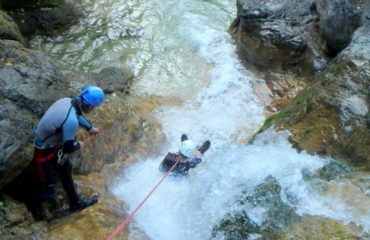 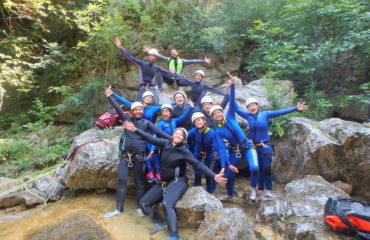 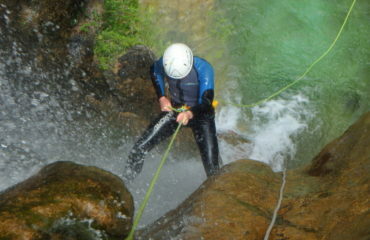 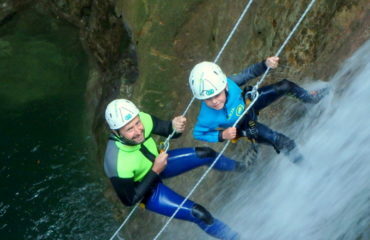 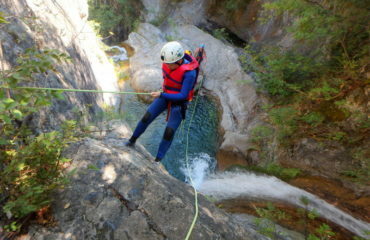 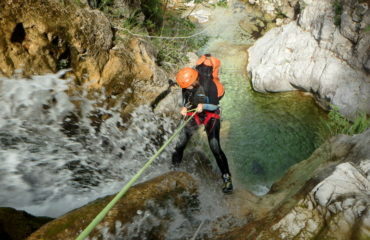 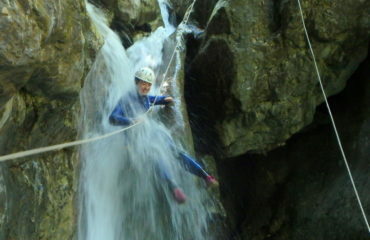 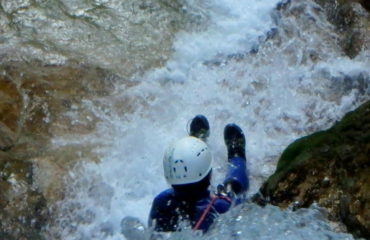 Actual canyoning time, 4.30’ to 5.30’ hours.